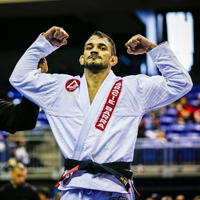 This is one of the most commonly asked questions by over 40 years old individuals who have become interested in the art of jiu-jitsu, but are unsure if they should try or not. 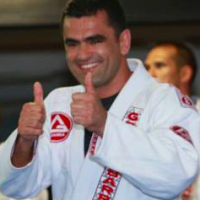 Master Carlos Gracie Jr. has passed his 69th birthday and continues to actively train and enjoy jiu-jitsu. However, many interested are apprehensive about just jumping in because they think that they are past their athletic prime and may be too old. 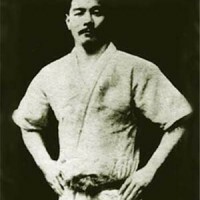 It is useful to acknowledge that there do exist some differences for the plus forty jiu-jitsu student compared to the twenty something individual. 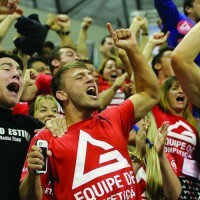 Here is some advice for the over forty jiu-jitsu student. 1) Set your expectations. 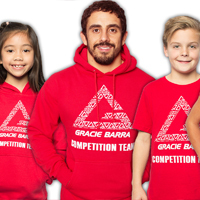 If you are training jiu-jitsu for health and fitness and the challenge of learning a new physical skill, you will likely train differently than the student twenty years younger who is heavily oriented towards sport competition. Putting pressure on yourself to train at the same frequency and intensity as the young competition hungry blue belts may lead you to feel discouraged. Sure, you can compete also if you want. Establish some reasonable goals for what you want out if it and recognize that your capacity will be different than the core of twentyish athletes. 2) Rest and recovery. This is the biggest difference between the 20 and 40+ years old athlete. Strength levels are among the last athletic qualities to diminish as we age and your cardiovascular fitness may be the envy of the young guys. However, recuperating between training sessions takes longer and longer as an athlete ages. Secondly if you sustain a training injury, it can be frustrating to find how long that injury malingers. You’ve got to allow a greater interval for recovery between training sessions. 3) Choose your training partners wisely. Most of the over 40 jiu-jitsu long term guys I’ve talked to stress the importance of staying healthy enough to stay on the mats. This means being cautious when it comes to avoiding training injuries. All of the older jiu-jitsu regulars emphasized that they prefer to roll with training partners who have similar goals to their own. Perhaps hard rolls with the big spazzy 21 year old is not the best plan for longevity. 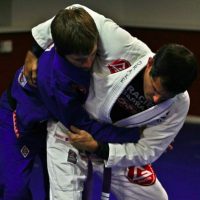 You need to find a way that you can continue to train regularly without incurring training injuries that keep you off the mats. Hope this helps any plus 40 year old potential students with tying on a belt and getting started on the mats. Now let’s get started! 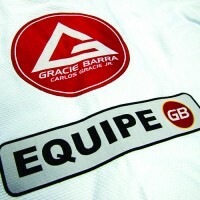 See also on Gracie Barra : Learning From Tapping? Yes!